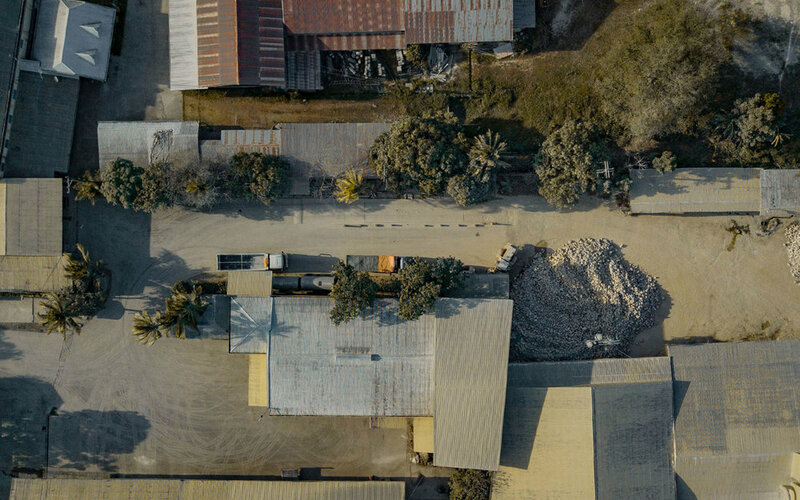 Our founders came to an idea of putting up a limestone milling and crushing plant since they realised that there are lots of limestone deposits in their hometown San Rafael and nearby towns like Norzagaray, San Ildefonso and San Miguel. After several months of carefully studying its nature, they all discovered the great potential market and uses of finish products. They decided to convert the family business into a corporation known as 3M Limestone Corporation since they also wanted their children to be involved in this industry. 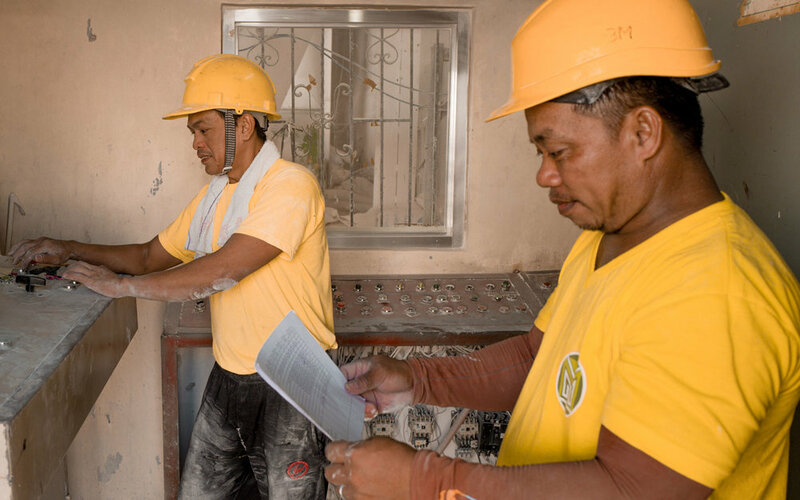 3M Limestone Corporation continue to deliver quality products and services making its customers a part of its success and the suppliers as well as the employees. To provide our customers quality products and efficient services that would exceed their expectations. 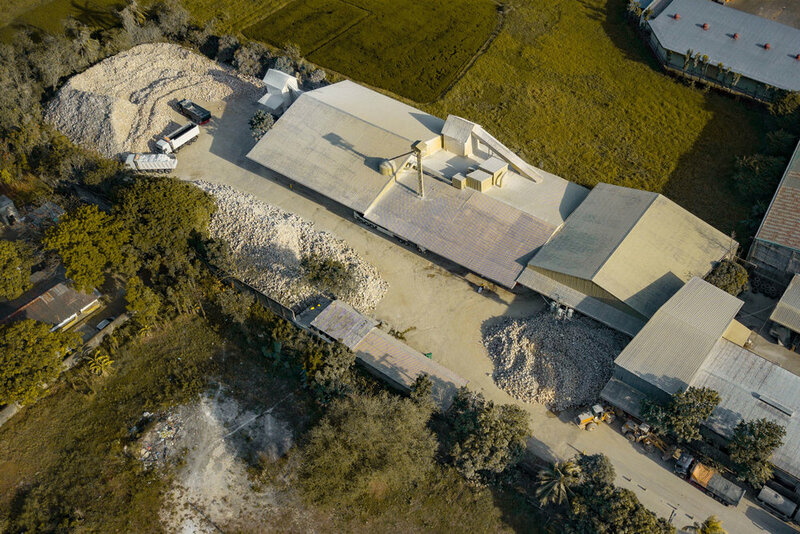 3M Limestone Corporation envisions itself to be the leading name in limestone milling industry anchored on technical competence, organisational efficiency, and corporate social responsibility.